At Nuvei, we love developers. In fact, we built an entire network to better serve them. It’s what we do. We provide a supportive environment where they can truly thrive, alongside developer-friendly solutions to make payment integration, testing, and customization simple and profitable. Get access to live professional assistance throughout the integration process by phone, email, or chat. Our integration specialists will be ready to help you test and certify your payment integration setup before going live to ensure compliance and security. 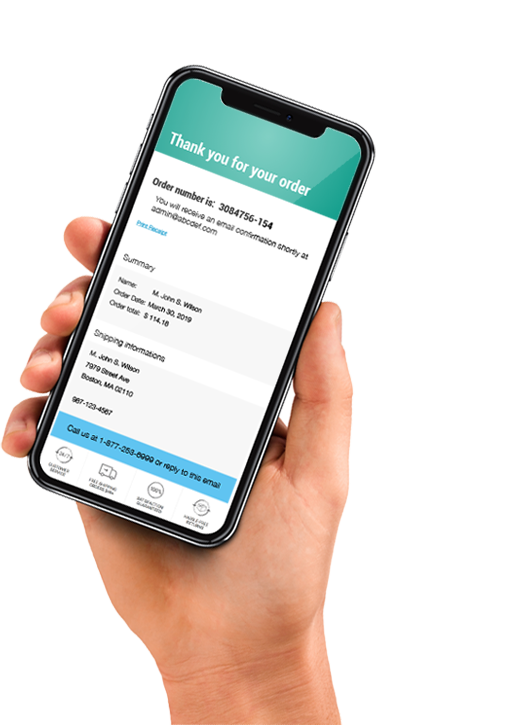 We support the integration of mobile payment processing using a robust developer’s toolkit (SDK), alongside an easily-accessible development portal with sample code and development tools for payment integration, testing, and customization. Our mobile software development kit provides complete access to easy-to-use tools, including self-adjusting GUI to make customization and testing a breeze. Its mCommerce interface is compatible with all browser types and all devices. Our developer portal provides access to developer-friendly APIs, sample code, technical support, and documentation for simple, fast, secure, and cost-effective payment integration. 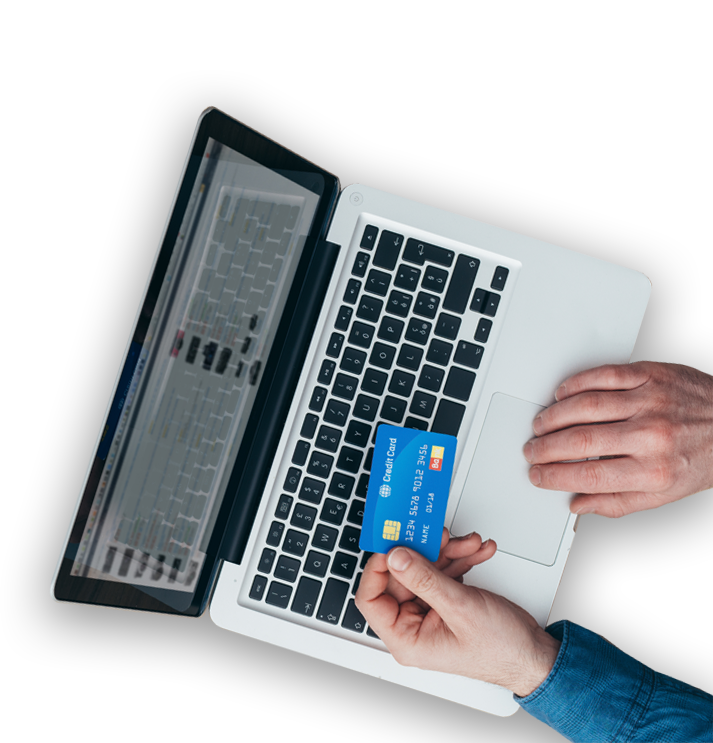 We support online payment processing using three developer-friendly ecommerce integration solutions. Our feature-rich developer portal provides full access to products and technologies for payment integration, testing, and customization. Our developer portal provides access to developer-friendly APIs, sample code, technical support, and documentation for simple, secure, and flexible payment integration. 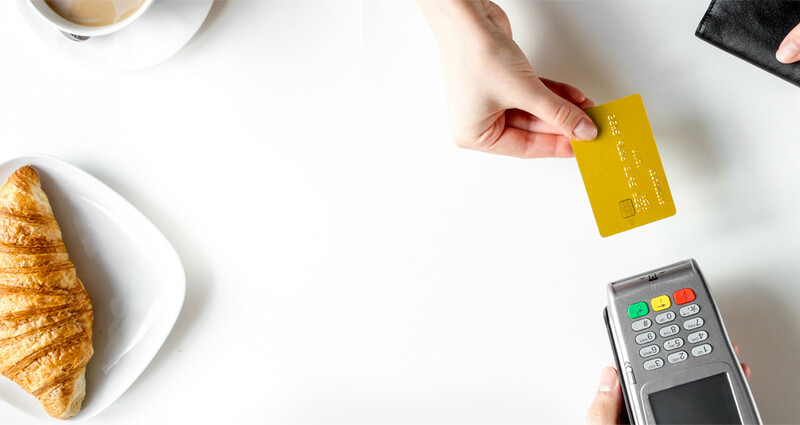 Our proprietary PCI-compliant platform provides access to flexible and customizable templates for simple, secure, and cost-effective payment integration. Our plugin library makes integrating with the most popular shopping carts a breeze. Simply download the appropriate plugin widget to integrate directly in your shopping cart. We support in-store mPOS integration using a robust developer’s toolkit (SDK), a network of preferred mPOS partners, and a wide variety of POS terminals/hardware. No Added Gateway. No Middleman. 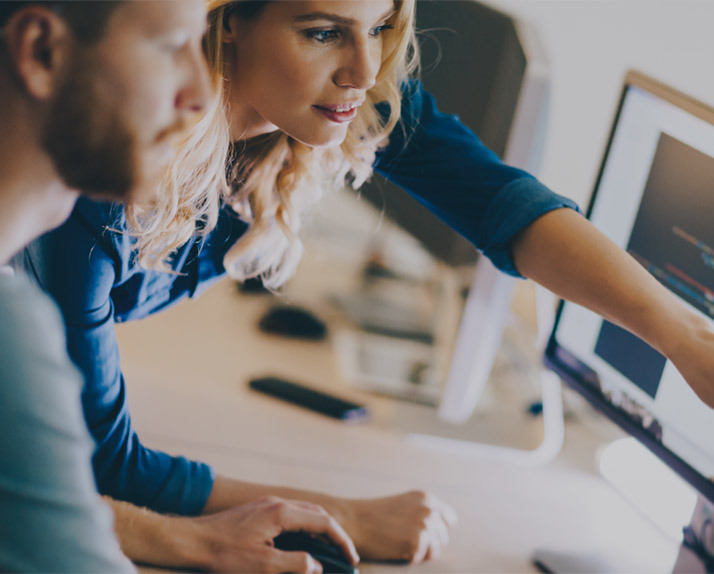 Our point-of-sale software development kit provides complete access to easy-to-use tools to make customization easy and streamline testing and certification. Our hardware and software solutions adapt to virtually every payment environment across all industries and sales channels. Cloud-Based Terminal Management System Automatically Checks for Software Updates Daily and Pushes Them to Payment Devices. and advance our partners’ success. Our goal is to create bigger and better payment opportunities for all – paving the way to great partnerships. Nuvei is a Registered MSP/ISO of Elavon and Wells Fargo Bank, N.A., Canadian Branch. MasterCard is registered trade mark of MasterCard International Incorporated. ® Trade-mark of Interac Inc. Apple and Apple Pay are registered trademarks of Apple. Google Pay and Android are trademarks of Google LLC.